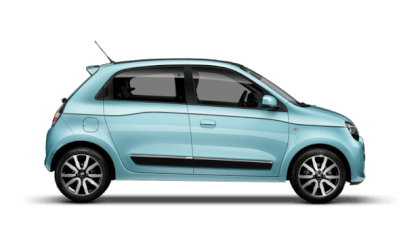 The Renault EasyLife package is applicable to new vehicles when ordered from Picador Renault. All vehicles are provided with as standard. 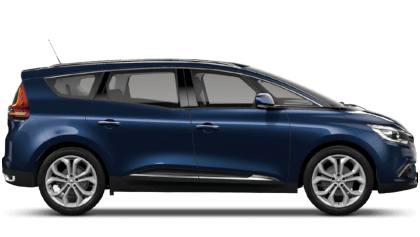 The EasyLife Servicing Pack contains three services plus each service comes with a complimentary vehicle health check to ensure your Renault is in the best condition possible. 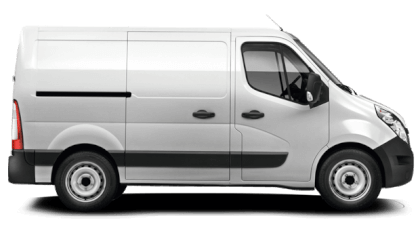 Inflation Proof Servicing - You know exactly what you'll pay and there are no hidden costs. 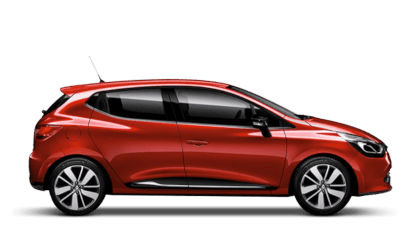 Peace of Mind - No matter where life takes you, Renault are there in over 5000 workshops across Europe. 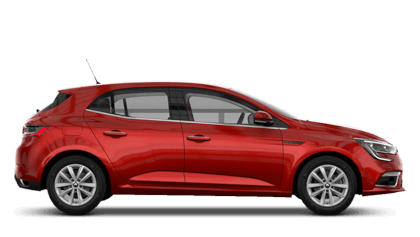 Renault Expertise & Quality - Our highly trained technicians will take complete care of your Renault from start to finish. The EasyLife pack does not cover wear and tear items such as (but not limited to) tyres, wiper blades or brakes. 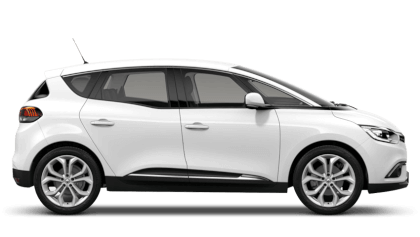 We are able to repair or replace, without charge, parts that are found to have a material or assembly defect that is recognised by Renault. 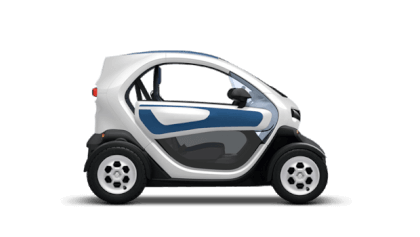 The paintwork warranty runds for a period of 3 years and the anti-corrosion warranty for a period of 12 years; Master and Twizy anti-corrosion warranty runs for 6 years. 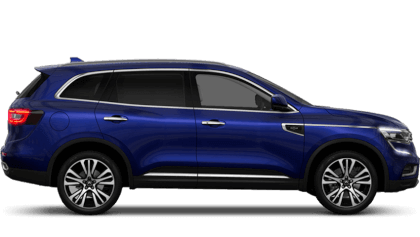 For full Renault Warranty terms and conditions visit here. 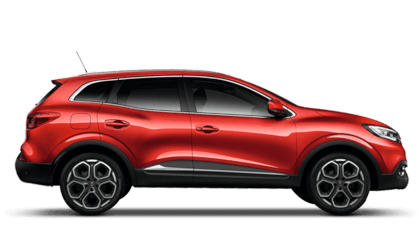 Should you need it, we'll provide emergency roadside repairs or tow you to the neareast Renault dealer or Renault Z.E dealer. 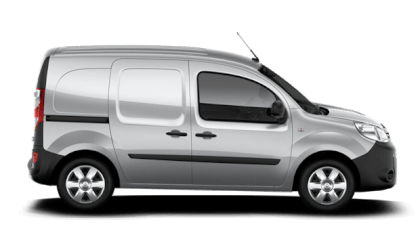 This service is available 24 hours a day and provided for 36 months from the date of first registration (or the duration of the battery lease for Kangoo Z.E if greater than 36 months). Assistance is provided within the UKL and Northern Ireland only at roadside and home, and includes national recovery and onward travel. Assistance applies to mechanical or electrical faults which are covered by warranty. 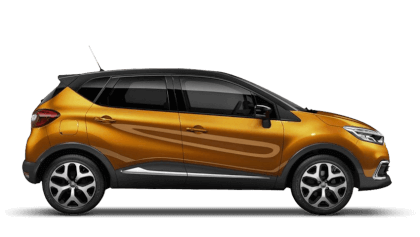 For Z.E vehicles with a Battery Hire contract, the Renault Assistance cover period is linked to the period of the Battery Hire contract with RCO Financial Serviced Ltd.
For more information about the Renault EasyLife pack please call Picador Renault Southampton today on 023 8042 5200. 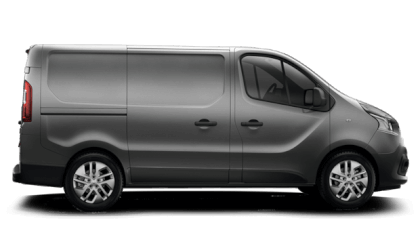 The official fuel consumption figures in mpg (1/100km) for the range shown are: urban 45.6 (6.2) - 70.6 (4); extra urban 48.7 (5.8) - 83.1 (3.4); combined 47.0 (5.9) - 78.5 (3.6). 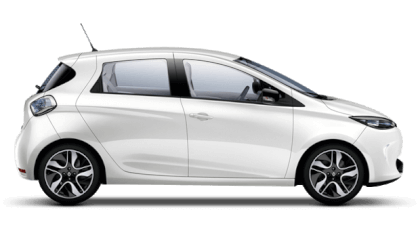 The official CO2 emissions are 156-95g/km. Figures are obtained for comparative purposes in accordance with EU legislation and may not reflect real-life driving results.